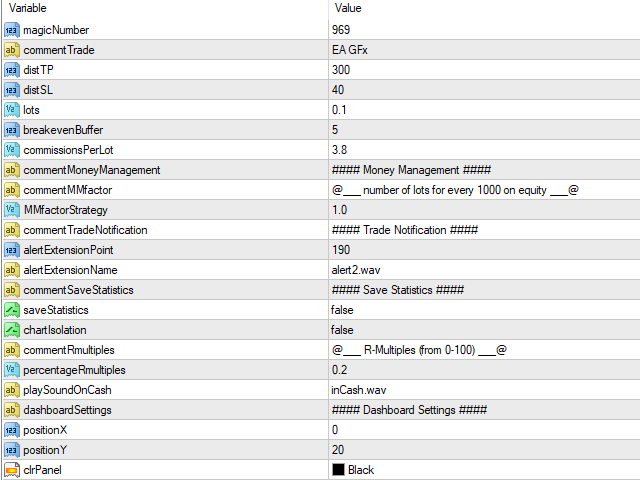 This Dashboard is full of very useful tools for the Trader! You can set a specific Magic Number, the Money Management plan, you can save statistics, manage orders, calculate the Risk Reward of the trade, switching charts, and much more! 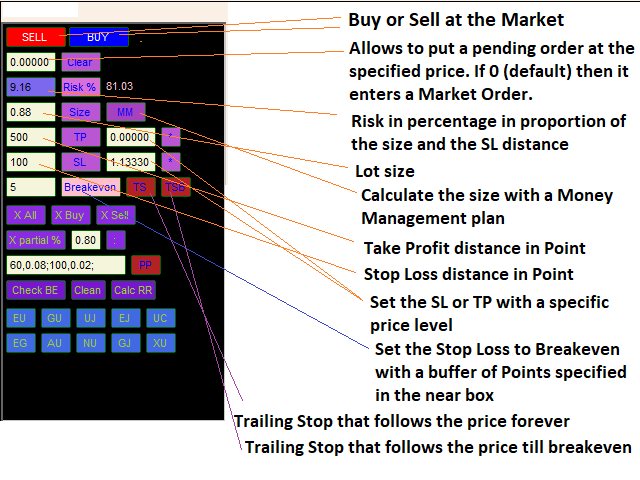 It integrates options for the day-trader as well for the swing trader and it facilitates you to execute the plan properly! 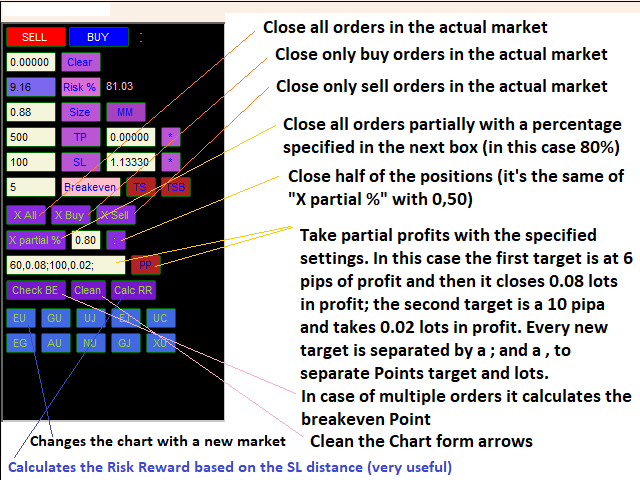 Personally I always use this Dashboard for my trading and it helps me a lot!